Kick start your cultural year by grabbing a bargain ticket to some great events in Bristol and Bath in the January Flash Sale on Thursday 19 January. 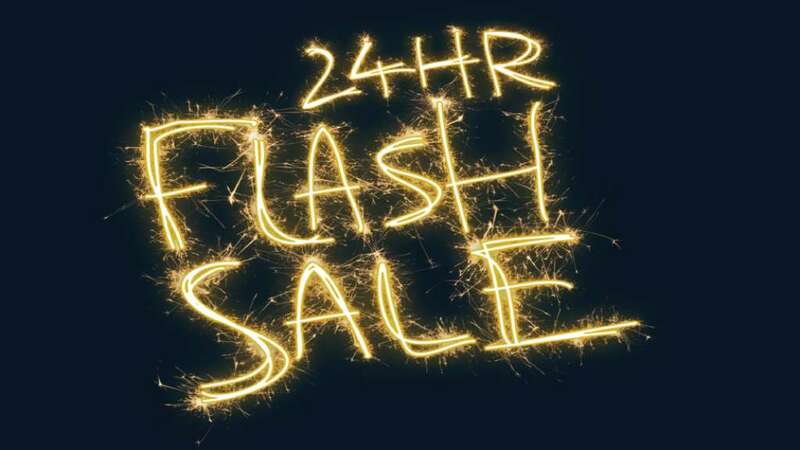 The 24-hour sale starts at 10am and includes arts organisations across Bristol and Bath. Rizwan-Muazzam Qawwali concert tickets at St George’s Bristol will be included in the flash sale – so Qawwali fans, grab yourself a discount, with 25% off tickets for 24-hours only – visit the St George’s website from 10am on Thursday 19 January. This is the biggest January sale yet, with venues and organisations participating including: St George’s Bristol, Colston Hall, Bristol Museum & Art Gallery, M Shed, Bristol Old Vic, Tobacco Factory Theatres, Spike Island, The Bath Festival, Bristol Cathedral, Asian Arts Agency, In Between Time Bristol International Festival, Bristol Hippodrome, Watershed, A Handful of Singers at St John’s Church, Bath Philharmonia at the Assembly Rooms, Bath Spa Live, Fashion Museum Bath, Bath Choral Society and Bath Box Office. To see what’s on offer search on Twitter for #flashtag or go to venue websites for details and to book tickets from 10am on Thursday 19 January. Each show will be in the sale for just 24 hours and tickets will be strictly limited – once they’re gone, they’re gone and all prices will return to normal the next day. Don’t miss out on the chance to catch world-class shows that won’t break the bank!